Durchschnittliche Projektkosten:Cost ranges from .10-.25 cents per sq. ft. Cost is determined by square footage and condition of the driveway. 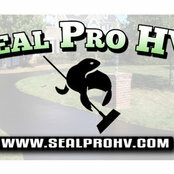 Free estimates are provided upon request.